Used vs. New: Which Myths Still Keep You from Buying a Used Car? Do you feel a desire when looking at a new model of your favorite car brand on the advertisement? Yes, advertisements always tell that new vehicles are more fancy and prestigious, but what if one can own a bit older car paying 3 or even 5 times lower? This is the moment when car manufacturers start to disseminate myths. Although most of them are erroneous, people believe them, refuse all used auto offers even if they don’t have enough money for buying a new vehicle. We’ve gathered the 4 most popular of them, so that clients can judge whether they also believe these myths or not. When I choose a car, I don’t know whether it has any internal defects. Well, if this defect prevents you from riding, you will know about it during its test drive. And if you buy from an official dealer, you receive guarantee that this car was already inspected. 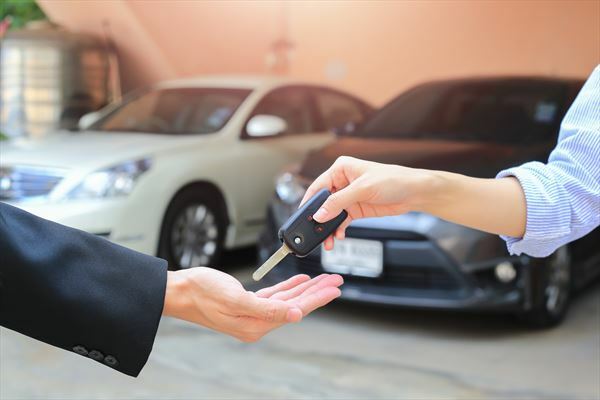 Despite the considerable benefits clients get from buying a used car, they should have more time to make the right choice. Dealing with private sellers may take weeks while observing vehicles in official used vehicle dealers salons may require one day (while buying a new car takes less than an hour). If you want to save, you should think whether this difference is worth spending more time. But if you are not a Microsoft CEO, buying a good-looking and well-groomed vehicle will only benefit you.